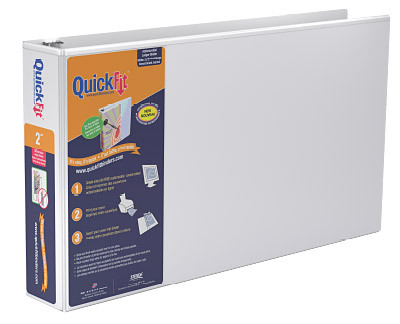 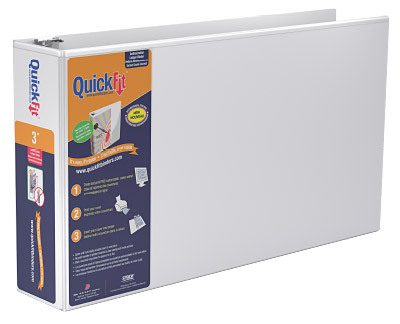 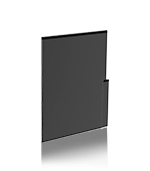 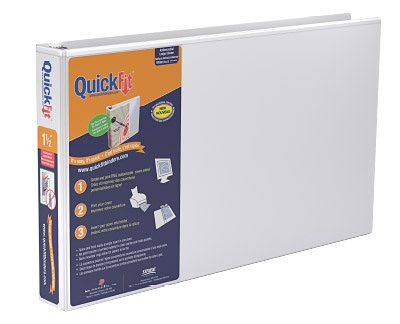 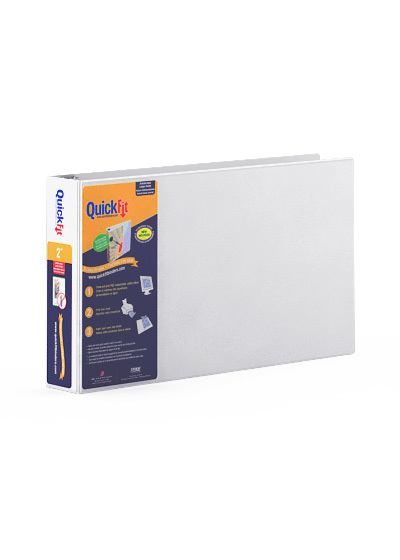 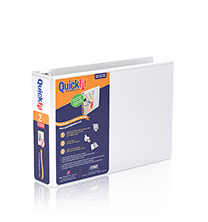 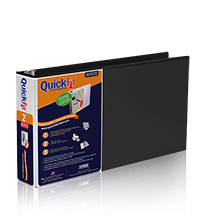 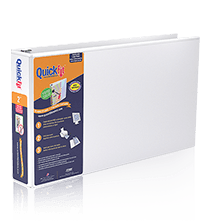 The QuickFit® Ledger Binder comes in an angle D ring and is ideal for large spreadsheets, blueprints, engineering / mining / construction / plans. 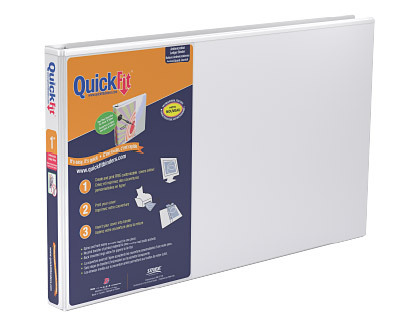 Unique overlay design allows you to create a custom one-piece presentation insert that wraps around the spine to the front cover, for easy insertion and quick identification. 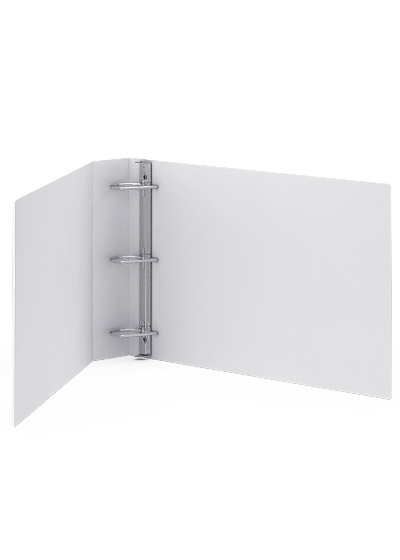 Comes with ink transfer resistant clear overlay on front cover, spine and inside pocket. 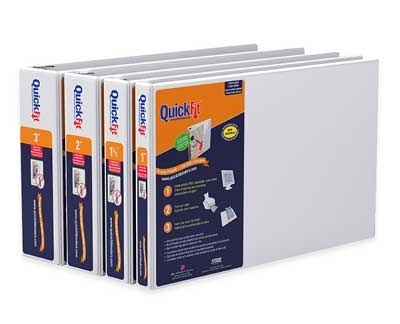 Available in sizes: 1", 1 1/2", 2", 3"